FORWARD VIBRATORY PLATE COMPACTOR WITH 4500 LBS. OF FORCE. WITH LOW-VIBRATION FOLDING GUIDE BAR & LIFT HANDLES FRONT/SIDES. 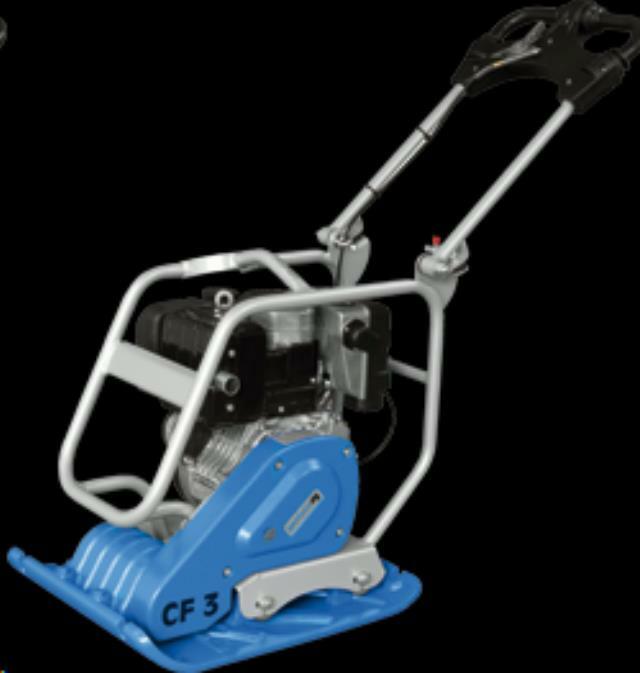 * Please call us with any questions about our compactor weber cf3 plate rentals in Old Town ME, Milford, Bangor, Pea Cove, Eddington, Bradley, Orono, Bangor ME.